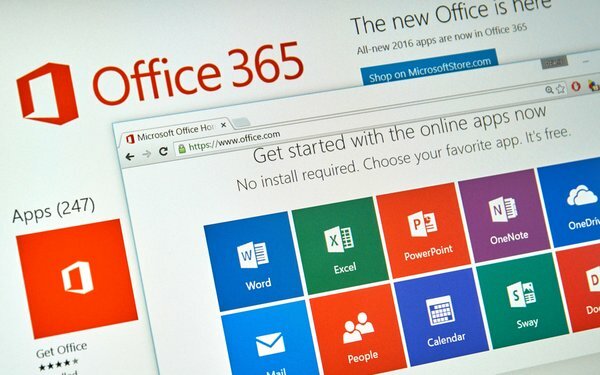 Microsoft claims it has restored service after an Office 365 outage that apparently affected hundreds of users in the U.S., the UK and Europe. Users were unable to sign in, blocking their access to Office 365 functions and to Outlook email in some instances. “We've confirmed that impact associated with (the incident) has been mitigated,” the company tweeted Thursday afternoon. Downdetector reported that Office 365 had been having issues since 10:23 a.m. EDT. Of the complaints posted, 45% were for login, 30% for server connection and 23% for Outlook. The episode potentially affected both individuals and companies. “Outsourcing your systems to organizations like Microsoft does not ensure it will be completely trouble free,” says Pete Banham, cyber resilience expertat Mimecast. Such outages can “render basic office applications fairly ineffective for that portion of the day,” Banham continues. They can also aggravate security breaches. “II you weren’t able to log in to systems to mitigate or respond to it, you could have a widening issue,” he adds. Another possible solution is a Mimecast service called email continuity that can keep firms continue functioning during such events, Banham claims. In April, Microsoft Office 365 suffered an outage that left users without email throughout Europe and the Asia-Pacific.